In crisis? 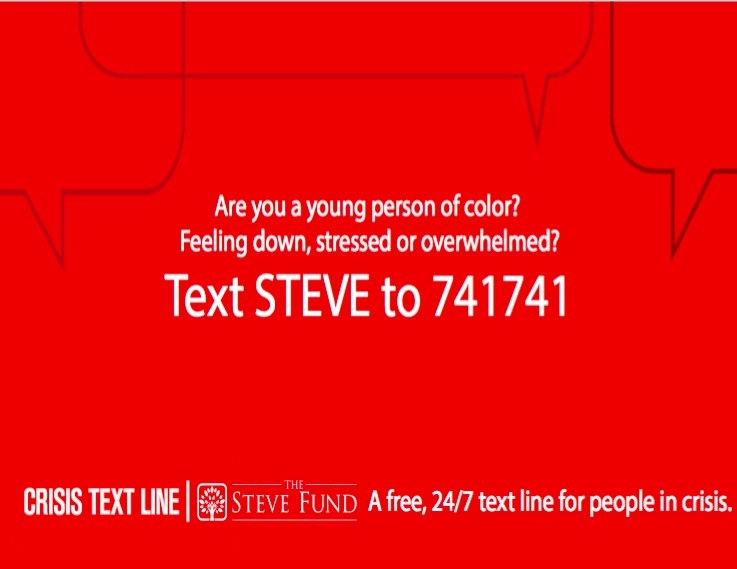 Text STEVE to 741741. Travelers should carefully consider potential health and safety risks when traveling abroad, especially when they will be immersed in an unfamiliar culture and away from their everyday support systems. These resources can assist travelers in making informed pre-departure plans, mitigating risks, and taking ownership of their wellness. Beyond the Diag, the off-campus housing online resource for students, has added a diability filter to their search engine. 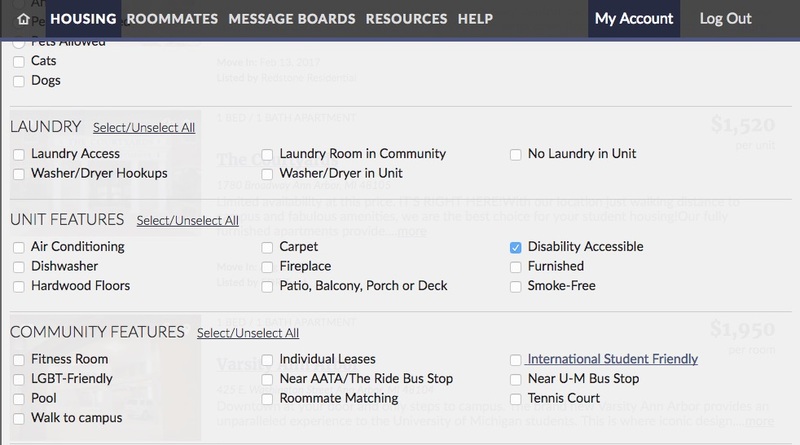 “Disability Accessible” is now an option that can selected when searching for housing. Click on More Filters. A list of additional features will appear. Scroll down to Unit Features. Disability Accessible will be one of the options. CAPS’ partner in its After Hours service, ProtoCall Services, has been providing professional mental health services over the phone since 1992, and serves more than 100 campuses and 2 million college students. The call centers are staffed exclusively by trained masters-level or doctoral-level mental health professionals. On-site clinical supervisors provide clinical and procedural consultation to the ProtoCall counselors, and they will work closely with CAPS clinicians to assure continuity of care for our students. Give it, Get it, Expect Respect!